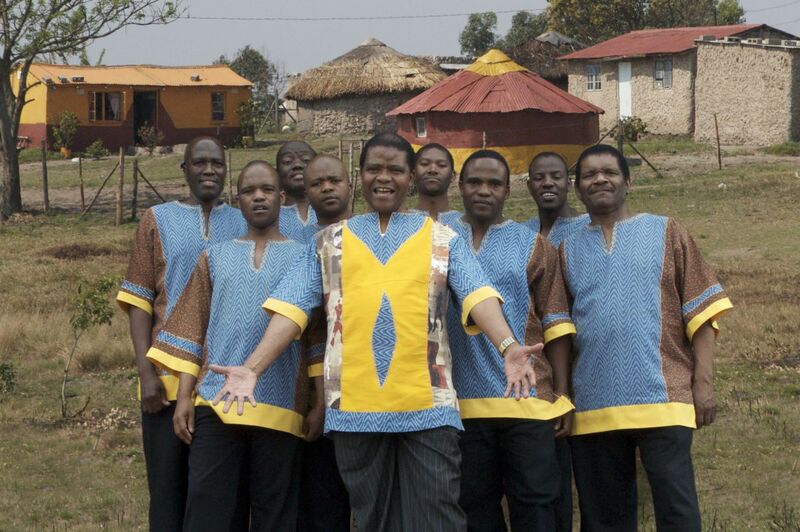 In 2013, Ladysmith Black Mambazo – led by founder and leader Joseph Shabalala – celebrates over fifty years of joyous and uplifting music that marries the intricate rhythms and harmonies of their native South African musical traditions to the sounds and sentiments of Christian gospel music. The a cappella vocal group has created a musical and spiritual alchemy that has touched a worldwide audience representing every corner of the religious, cultural and ethnic landscape. Their musical efforts over the past five decades have garnered praise and accolades within the recording industry, but also solidified their identity as a cultural force to be reckoned with. Please join us at the Wildey Theatre for a night of music to remember!